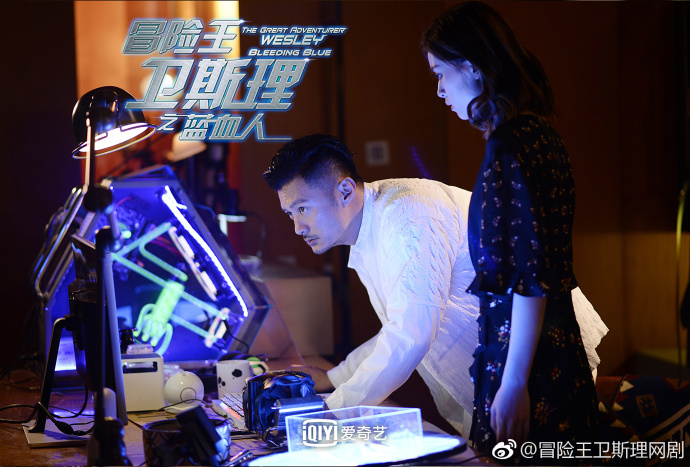 Wesley commissions the help of Fang Tianran, an alien with supernatural abilities who hails from the Blue Blood Planet, and it ignites a series of mysterious events. 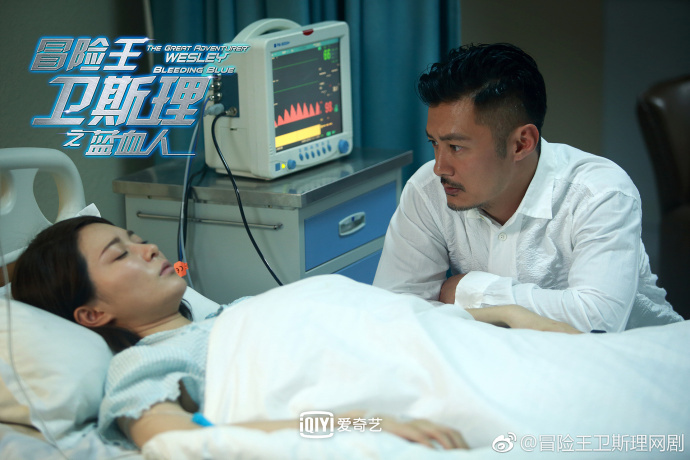 In order to wake the unconscious Bai Su (Michelle Hu), Wesley (Shawn Yue) goes to Fang Tianran (Janice Man) for help. Fang Tianran came to earth by accident three hundred years ago and was separated from her lover Luo Ka (Raymond Wong). 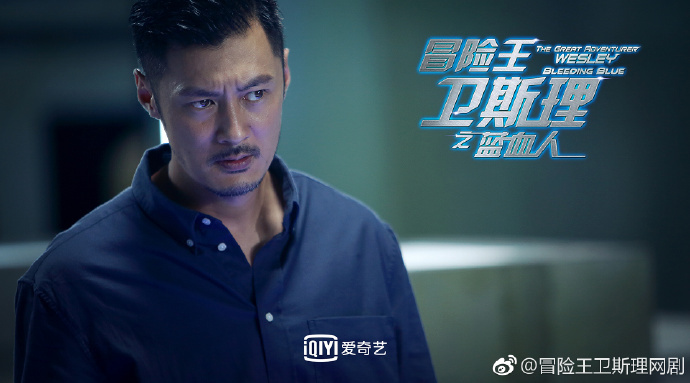 She has never given up in her search throughout the years, and in exchange for her help, Wesley promises to find Luo Ka. 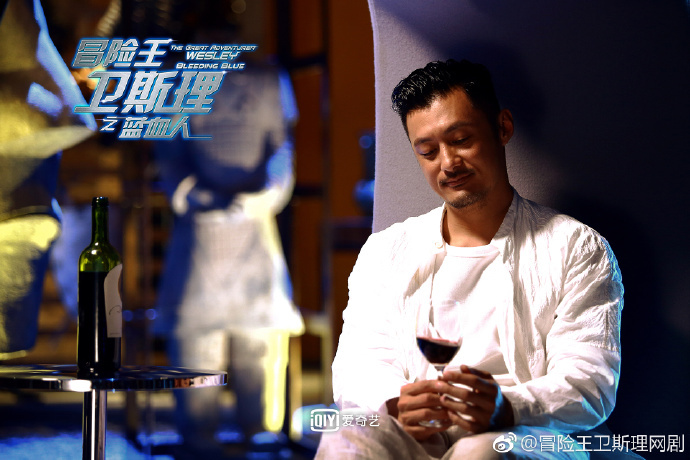 However, their working relationship becomes complicated when Fang Tianran begins to develop romantic feelings for a man who is worlds apart from her. It is the second season of The Great Adventurer Wesley. The show which surpassed 100 million views three days after season 1 aired has accumulated 300 million views shortly after season 2 aired. Let us know why you like The Great Adventurer Wesley Bleeding Blue in the comments section. Please also share these fun facts using the social media buttons below.